 Gorilla belongs to the Pasadena community in particular and the Los Angeles community in general. 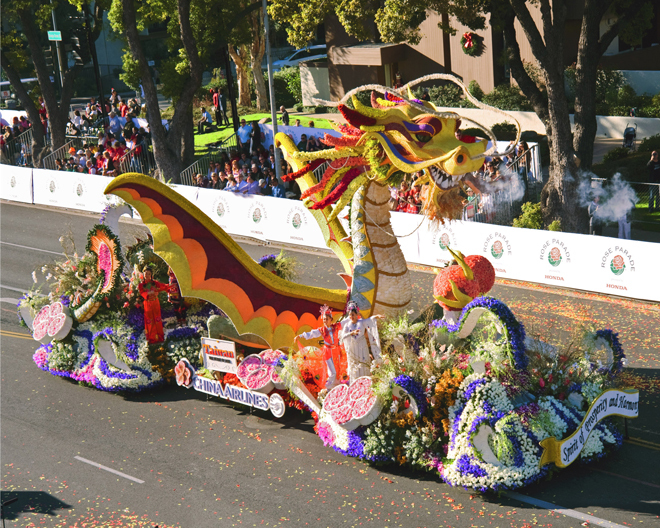 This page features events happening in and around Pasadena or L.A.
Pasadena prepares for the Rose Parade. 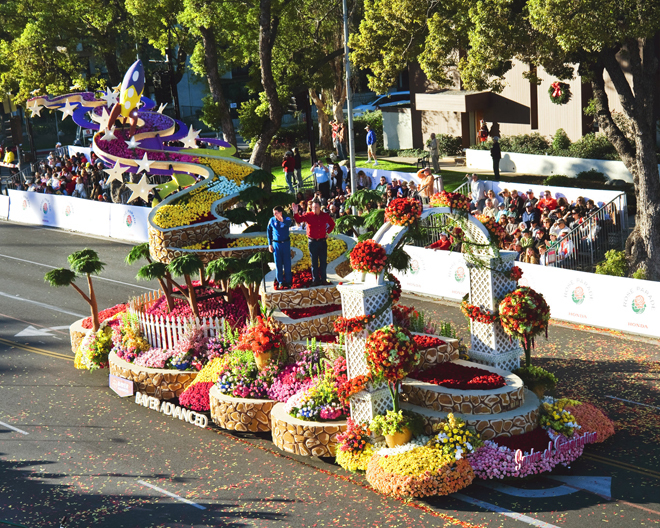 Every year Pasadena kicks off the New Year with the Tournament of Roses and the Rose Parade. 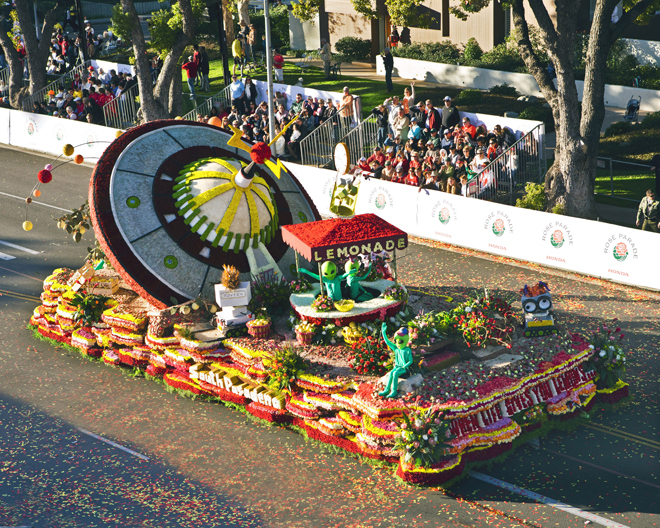 A colorful parade of floats and bands from different schools and organizations from all over the country. 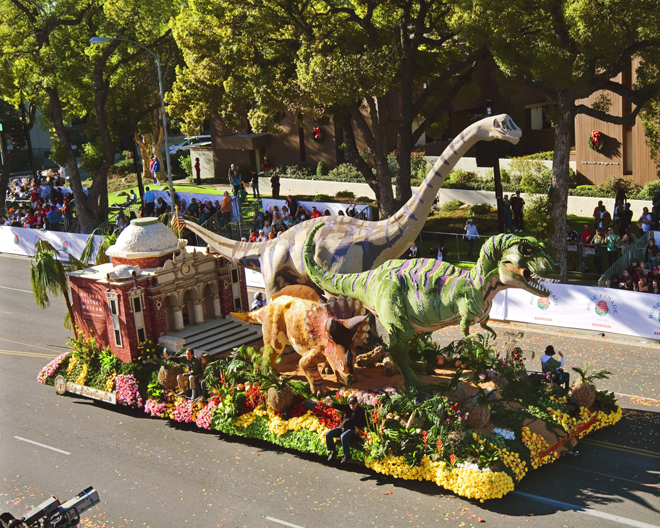 All the floats are covered in flowers, fruits and other vegetation. What started out as a means to promote Caifornia way back in 1890, has now become a national institution watched by millions all over the world.